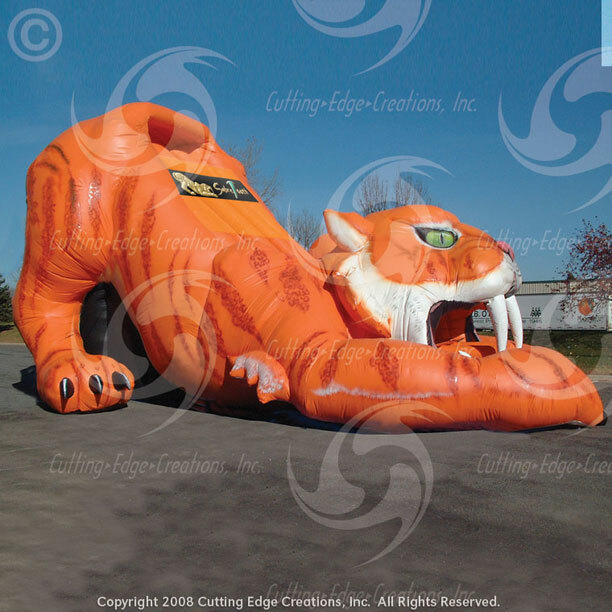 If you want to make an impression, then enjoy the 20ft tall SabreTooth slide. 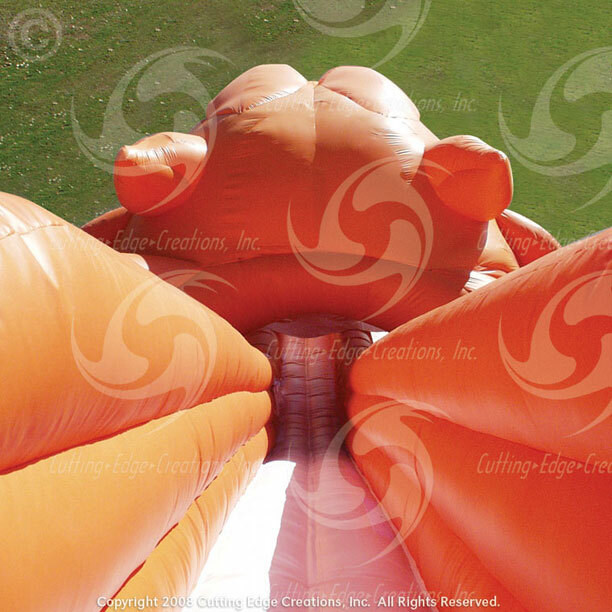 Climb inside the Sabre's mouth and come zooming down this fast slide. This slide features great detail! 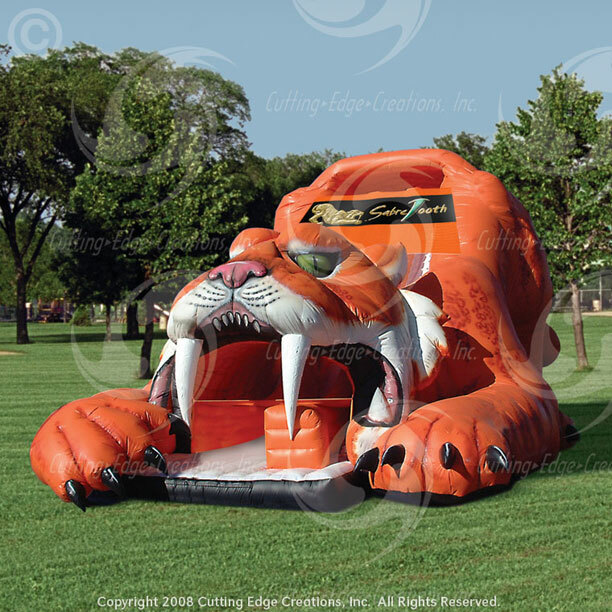 It is sure to be a hit at any event!